If you own a Apollo Team accelerator card for your Amiga 500 or Amiga 600. Then look no further! 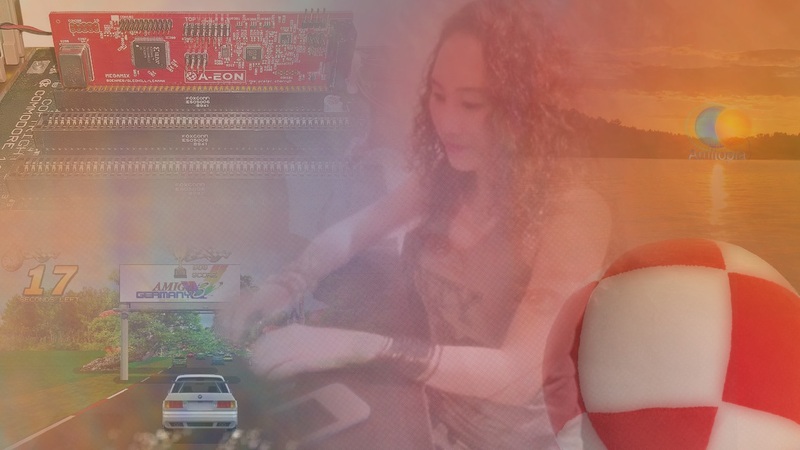 Also, everyone with Amiga 1000, Amiga 1500 and even Amiga 2000 too! Gold 2.11 is out for 68080 accelerator cards! Finally, the Gold 2.11 release is here. It is a really great release, because it fixes FPU bugs in the core. Heavy Amigascene demos like Elude demos uses FPU quite heavy and so the demos from Elude been used to fix the FPU issues in this new version. Including a version for USB Blasters, there is also a x11 version of EXE available. 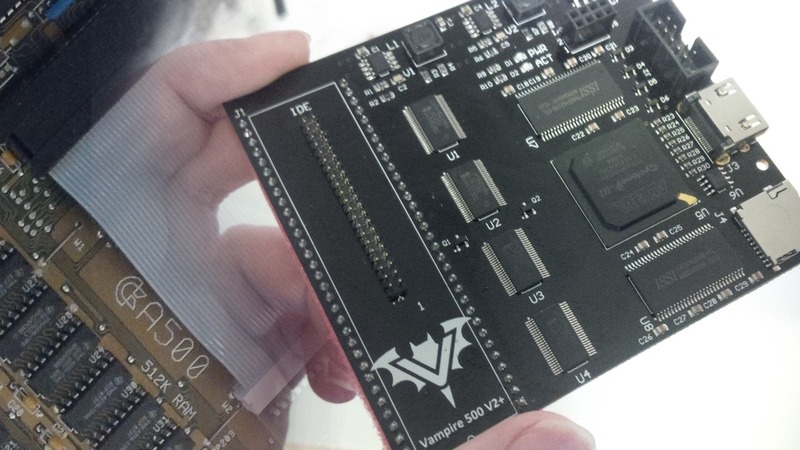 It means that you can update your Vampire 68080 accelerator thru AmigaOS. Which is way more handy to do than fiddling with a USB Blaster! It is nice to get a USB Blaster in any emergency if anything goes wrong though. Since Gold 2.10, x11 seems to be the speed standard which should give you a CPU speed at about 71MHz. 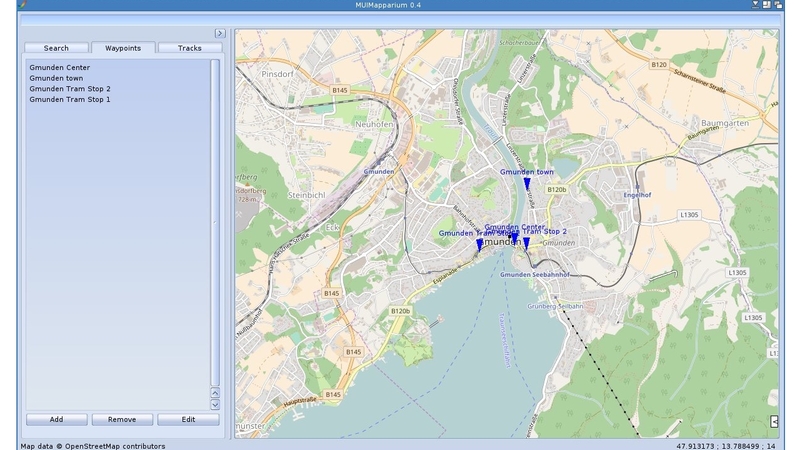 Also on 30th of December a new SAGADriver 1.5 driver was released. 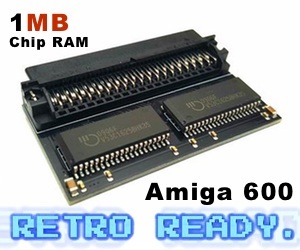 Vampire 68080 is available for low end and the earliest bigbox Amiga home computers. They are based on FPGA, which is a programmable chip. This chip is now programmed as 68080. The idea is taken from the NatAmi days. Today the Apollo Team is testing the AGA core with a new Gold 3.x Alpha Core test. However, the Gold 2.x series is still under development. We at Amitopia really hopes that it stays like this. The sound quality that Paula produces with Vampire 68080 on any of the Amiga it is made for is stunning. I created MP3 versions out of Psyria’s latest Moving On CD and copied them over to our Amiga 500 with 68080! And the Paula sound is really something on its own. Pamela is something that Apollo Team developed so that you also get sound thru the HDMI cable. But that should always be an option. Either Paula or Pamela. 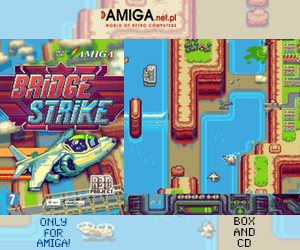 The best thing would be to have an switch for AmigaOS, where you could change the output sound. Anyway! It is fantastic to see Apollo Team delivering once again!